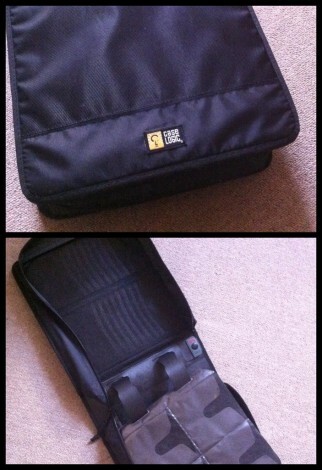 Free to a good home: Large CD/DVD wallet. In excellent condition. Any takers?